Enjoy the best of the season with pie! 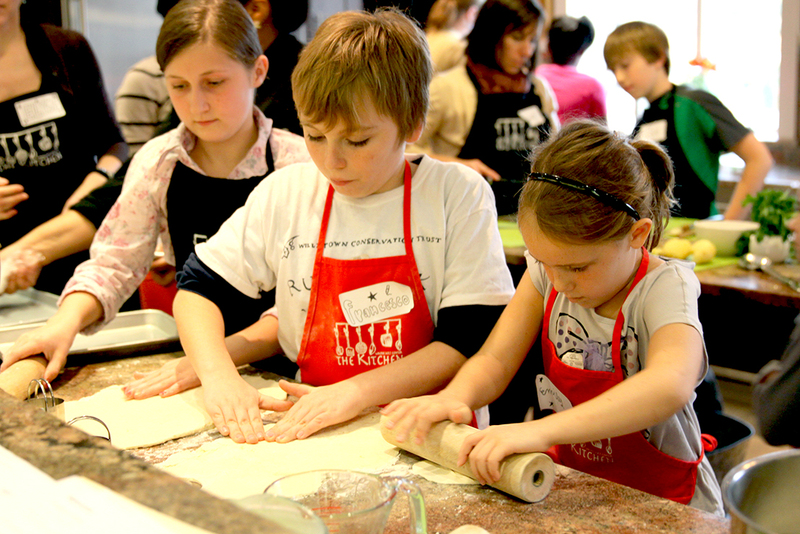 Join us in the Wayne Art Center kitchen for a hands-on family workshop to learn tips, techniques and bakers' secrets for making seasonal pie fillings and flaky pie dough from scratch. Create a delicious assortment of Thanksgiving pies and desserts to share with family and friends. Students must wear closed toed shoes, and tie back long hair. Please inform staff of any food allergies prior to attending class.